Chinese New Year is a fantastic time of the year. It’s full of colour, excitement and tradition. It is the time to eat, celebrate, cleanse your house, exchange gifts and watch the fireworks. But for the shipping industry it can be an extremely difficult time. With most suppliers, customs authorities and shipping lines closing for the holiday, now is the time to start getting prepared for Chinese New Year 2014. 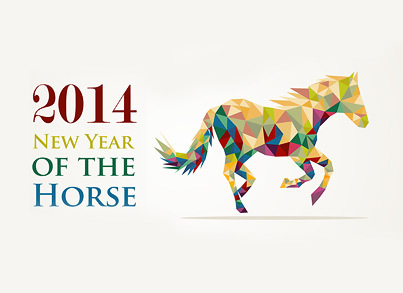 This holiday falls on the 31st January 2014 and heralds in the Year of the Horse. Be prepared early to avoid any unnecessary delays. I have 10 (ten) 40ft containers. Do you know of any business that would hire them or lease them out.